You’ve probably heard that Barbaresco is one of Italy’s top wines. Yet, for many years, it’s also been one of its most underappreciated gems. Many wine drinkers passed on it in favor of Barolo, its larger, more renowned neighbor. But now Barbaresco is stepping up its game, thanks, in part, to a new generation of winemakers who are embracing more natural farming methods, leading to even higher quality. The region’s unique microclimate encourages freshness and balance in its Nebbiolo grapes, even in the hottest vintages. The recent fascination with Nebbiolo and Piedmont has further shined a light on the denomination, as today’s wine lovers discover that Barbaresco is a world-class wine. 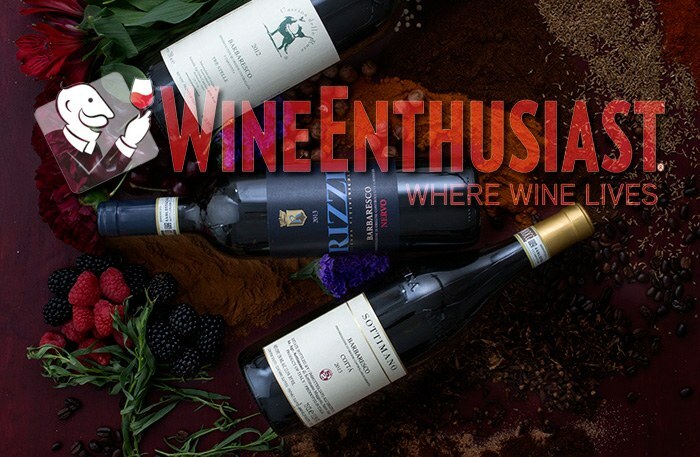 “Nebbiolo is a hot variety right now, and we’ve benefitted from all the attention,” says Aldo Vacca, managing director of the Produttori del Barbaresco winery, a leading producer just southeast of Turin and one of Italy’s best cooperative cellars. Sottimano 2013 Cottà; $50, 92 points. Black-skinned berry, baking spice, violet, a hint of leather and a balsamic note mark the nose. The chewy palate shows dense black cherry, raspberry compote, licorice, clove and pipe tobacco, velvety tannins and fresh acidity. Drink through 2023. Skurnik Wines. Vineyard management is key, and over the last several years, many of Barbaresco’s family-owned estates and growers have shunned harsh chemicals and industrial fertilizers to embrace more natural options. A number of firms have started the lengthy organic certification process. “Many of us have been practicing organic farming for over 10 years, but only decided to apply for certification a few years ago, due to consumer request,” says Andrea Sottimano, one of the denomination’s rising stars. The number of certified organic Barbaresco producers is set to skyrocket in two to three years, he says, once the mandatory conversion period is over. “Organic isn’t just about which treatments to use, it’s an entirely different approach to every aspect of vineyard management and follows through to the cellar,” says Sottimano. After eliminating systemic chemicals in the vineyard, Sottimano can now ferment with wild yeasts, something he couldn’t do before.